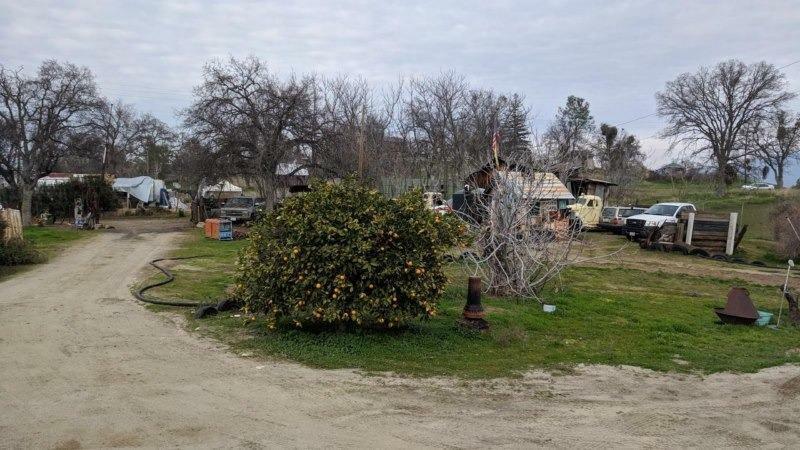 Here's an acre of land within walking distance of Foothill Elementary School and shopping in Prather with ALL of the utilities in place! 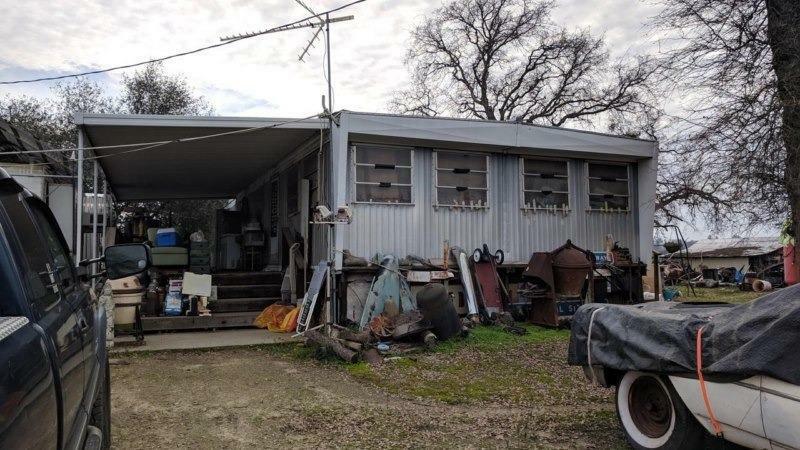 There's on old '65 doublewide mobile on the property that has no value in it's current condition. It could be renovated or removed and replaced. 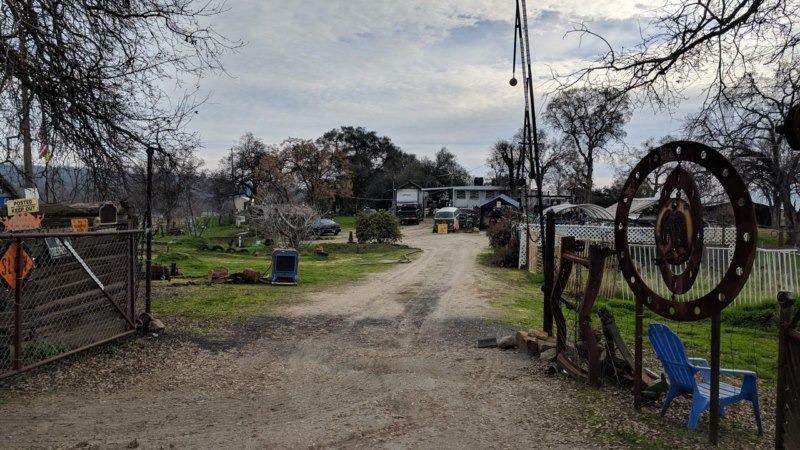 So picture all of the stuff off the land and you're left with an all usable 1 acre fenced property ready for you. The sale also includes a second parcel that is .61 acs that lies kiddy corner to this parcel. 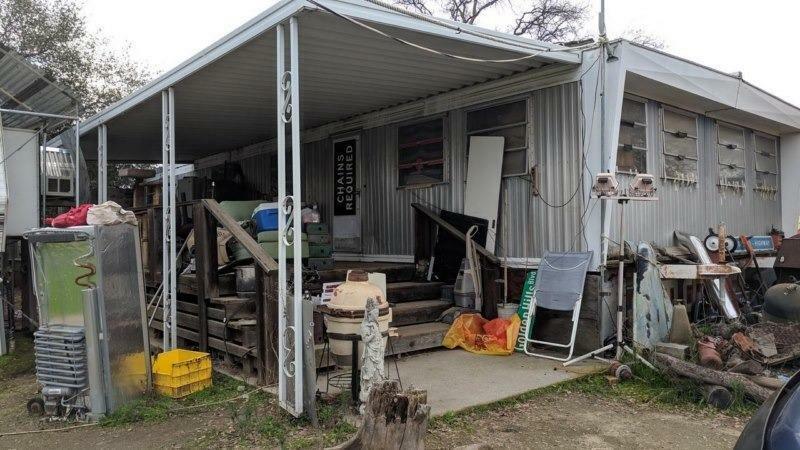 Please overlook all of the stuff on the property as the seller is removing all of it.